Going to the dentist can be expensive, particularly if you need more than just a check-up and clean. In fact, this is probably one of the most common reasons people use to put off or neglect their oral health. But when you have a dental emergency, you don’t always have the option of delaying a treatment, at least not without damaging your oral health. To help you cope with these unexpected expenses, Emergency Dentist Sydney has payment plans that will suit every situation. 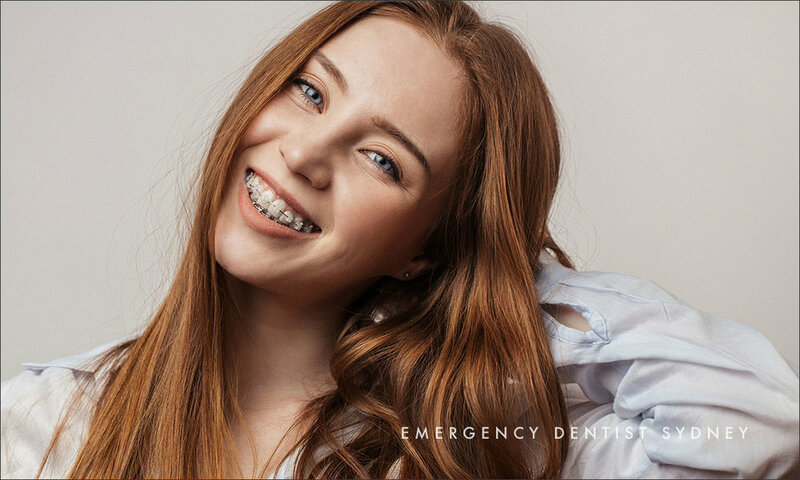 At Emergency Dentist Sydney, payment plans are available for any treatment that results from your dental emergency. These loans are essential when you have an unexpected dental expense and will allow you to protect or maintain your oral health without breaking the bank. We provide interest free payment plans from MySmilePlan and Afterpay. They’re available for treatments that cost between $10 and $9,000. The payments are spread over 16 weeks or 15 months. With these terms in mind, there really is no reason to avoid a dental procedure if you don’t have the cash on hand. With the help of these plans, you can take care of your oral health and your bank balance at the same time. Dental implants to fix broken teeth. Afterpay - Available from April 2019! You can claim on the spot from any Health Fund. Eftpos and other cash options available.